I always enjoy a good historical fiction novel to transport me back 'to the day', even when that day wasn't quite as desirable as the time we live now. I really appreciate how this novel stands alone as does the others in the series, so you can pick up any one of them and learn about history. giveaways directly to your inbox! 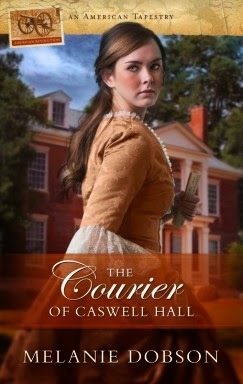 I love historical fiction books. I will have to check this one out.